Healthy St. Lucie Coalition members, Jennifer Harris and Lesley George, and Clint Sperber, Health Officer and Administrator of the Florida Department of Health in St. Lucie, attended the Port St. Lucie City Council meeting on 1-8-18 to accept a proclamation stating that 2018 be observed as the year of the Billion Steps Challenge. The Billion Steps Challenge is a community-wide physical activity campaign selected in the Community Health Improvement Plan to get residents in St. Lucie County moving more. 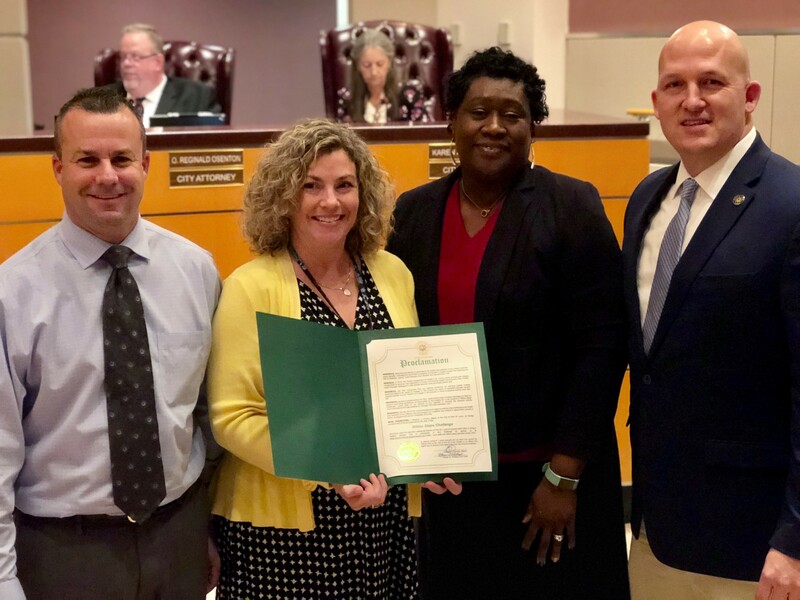 Healthy St. Lucie thanks Mayor Oravec, City Council Members, and the City of Port St. Lucie for your commitment to promoting policies and projects that contribute to the health and wellness of our citizens is commendable. Click here to see a clip of the meeting. It’s Here! Registration Open for the Billion Steps Challenge! 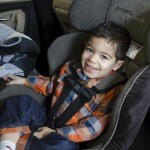 Jennifer is a guest blogger with the Healthy St. Lucie Coalition. She is the Community Health Promotions Director with the Florida Department of Health-St. Lucie County. She oversees the implementation of our Community Health Improvement Plan and supports the Healthy St. Lucie Coalition. She supervises Safe Kids, an injury prevention program for children, and the local Tobacco Prevention Program. She brings 19 years of public health experience with her to this positon. In her spare time, she enjoys hiking local parks, taking a variety of art classes, and spending time with family and friends.